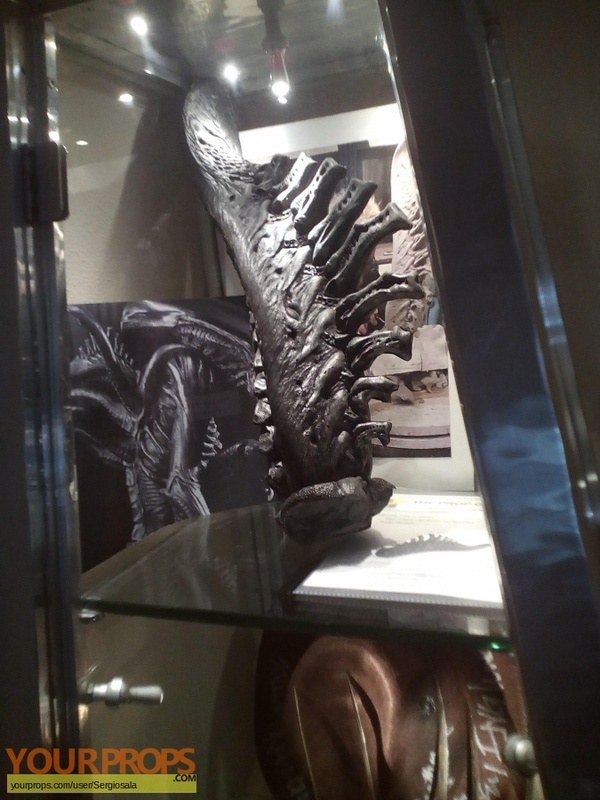 An original Alien appendage from the production of Alien vs. Predator, the 2004 science fiction horror directed by Paul W. S. Anderson. 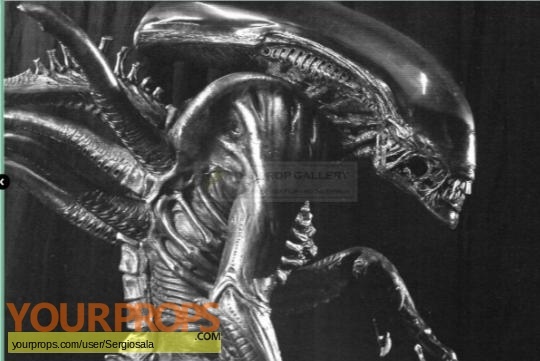 This Alien appendage was created for the production by Amalgamated Dynamics who handled the creature effects for the picture and represents one of the few changes made for this incarnation of the Alien. 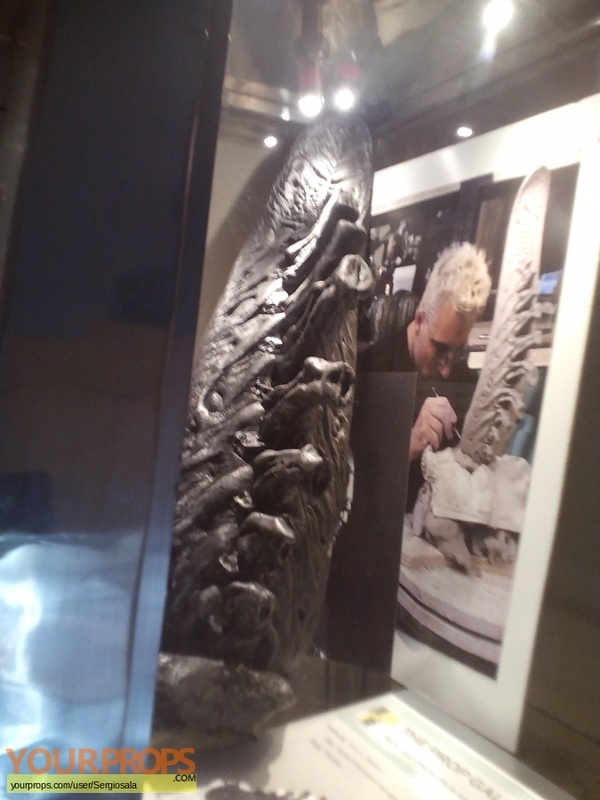 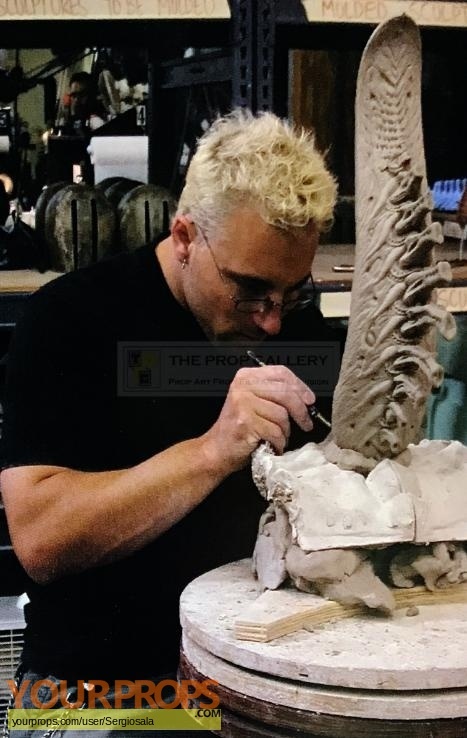 This appendage was created for use on the rear of the Alien costume and is constructed from dense foam and is hand painted in black and grey with silver highlights with its design being in keeping with the iconic Alien design. 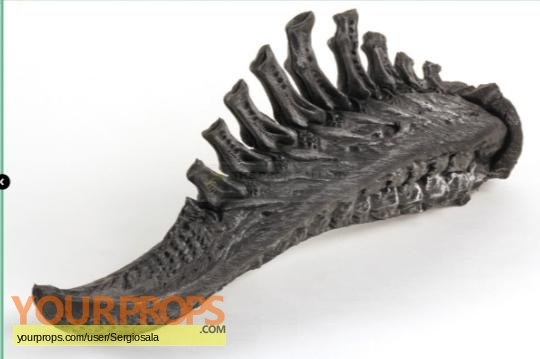 This particular appendage would appear to be a production made piece which did not see screen use as it lacks the fitting to one end required to attach it to a creature suit.